As dejected Socceroos players departed the pitch following the 2-0 defeat to Peru that ended their 2018 World Cup, a new era commenced. 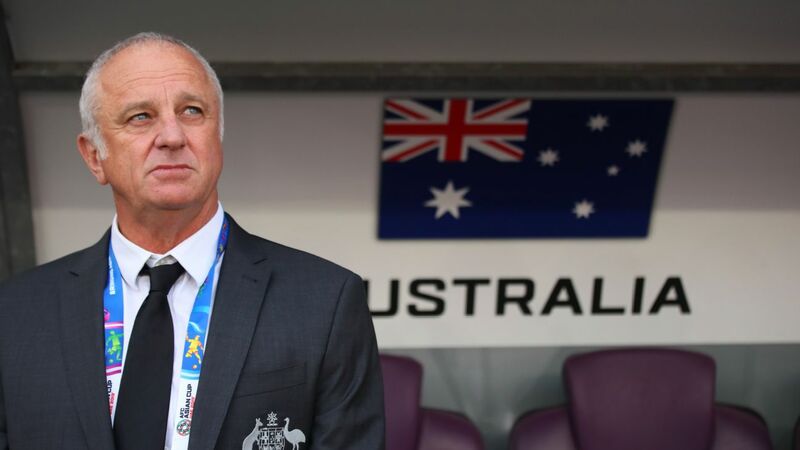 The tenure of Bert van Marwijk is officially over, with incoming coach Graham Arnold now faced with solving a range of issues confronting the national team. Without question the biggest problem facing Arnold is Australia's profligacy in front of goal. 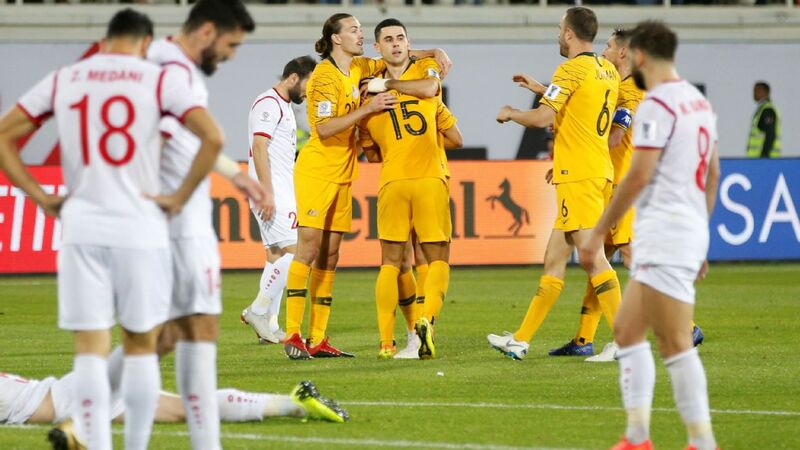 The Socceroos' past four goals in international competitions have come courtesy of the penalty spot, which in itself isn't a huge issue. However, Australia's difficulty in scoring from open play dates back some years now, despite their obvious ability to carve out chances. Indeed, after the 2014 World Cup, many in Australia were asking where the goals would come from in the post-Tim Cahill era. That time has arrived and, whilst Cahill had not been the attacking threat he once was for some time, he has still not been replaced as a likely source of goals. Though not all hope is lost, as the emergence of winger Daniel Arzani in the 2018 World Cup was a true highlight of the tournament from an Australian perspective. Arzani, though, is not a high-volume goal scorer -- not at this stage of his career anyway. Perhaps Andrew Nabbout, Tomi Juric, Jamie Maclaren or someone else altogether is the answer long-term. Most likely, it will need to be a shared responsibility. But whoever these players may be, they will need to start finding the back of the net soon, particularly with the Asian Cup starting in less than seven months. A pleasant headache for the incoming coach is the state of play in midfield. Between Aaron Mooy, Tom Rogic, Mile Jedinak and Massimo Luongo, there is a decent amount of talent, but a limited amount of playing time. This is especially true if Arnold opts for a three-man midfield while keeping two more traditional wingers in the formation, as Van Marwijk did. At Sydney FC, Arnold played similarly to the way Van Marwijk set the Socceroos up, but more often than not he played with Milos Ninkovic and Adrian Mierzejewski in advanced roles, with width provided by full-backs Luke Wilkshire and Michael Zullo. So, there may be room for all four of Australia's best midfielders. In fact, there could be even more room in midfield if Jedinak is shifted into a defensive role, rather than screening the back four. Whichever way Arnold goes, it will have a major impact on the style and tempo of the Socceroos. Jedinak is a slightly out-of-the-square option, but Arnold will need to find a partner for Trent Sainsbury at the back with veteran Mark Milligan moving on post-World Cup. 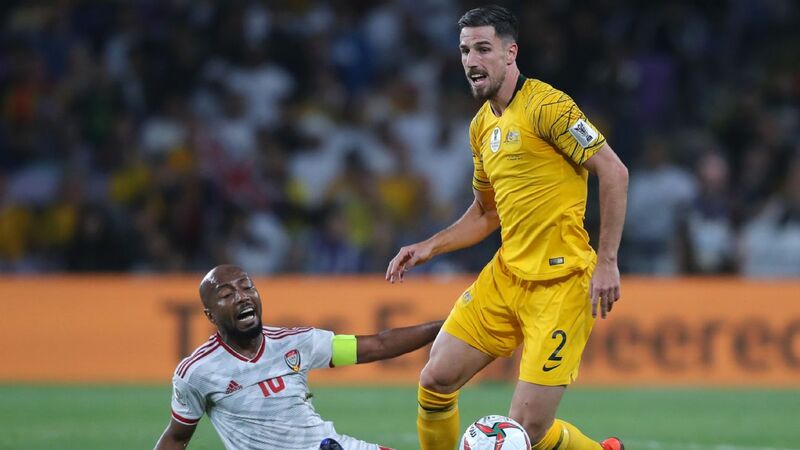 There are no clear favourites to take this crucial spot at the present time, despite Matthew Jurman and Milos Degenek being in the 23-man squad in Russia. Jurman, having played under Arnold, may have the slight edge, but whether he is the long-term solution remains very much in doubt. New Perth Glory signing Matthew Spiranovic may be the answer from outside of the current squad. 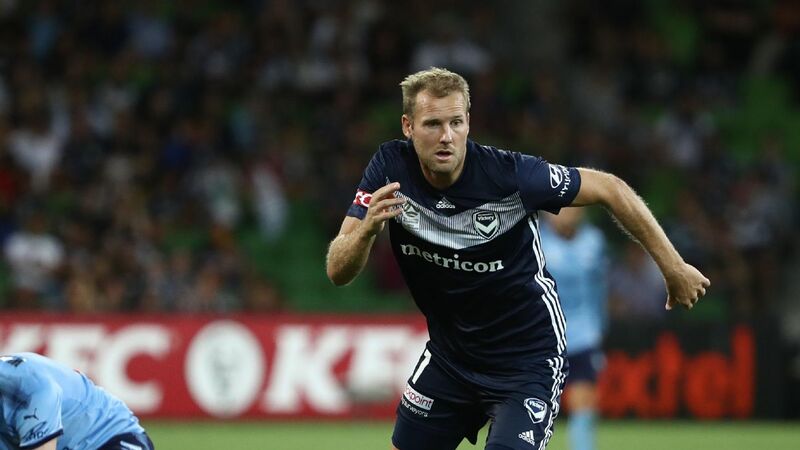 The 29-year-old has returned to the A-League to play under his former coach Tony Popovic after enduring a torrid time in China at Zhejiang Greentown, and if he returns to his best, could be the ideal fit alongside Sainsbury. 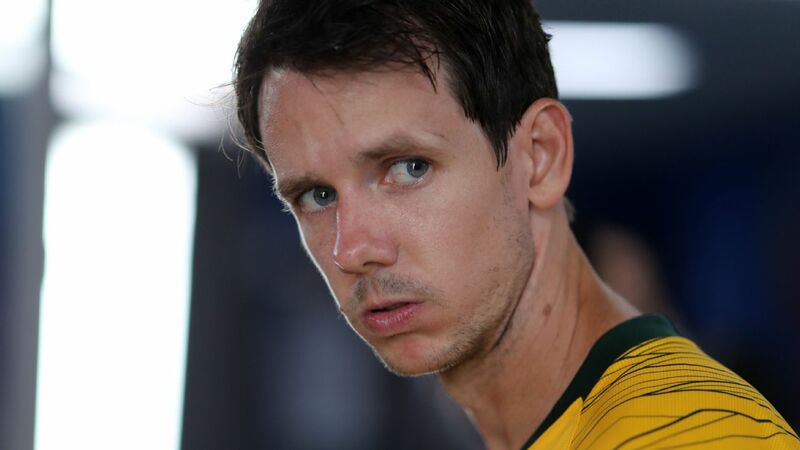 Replacing Milligan and Cahill are the obvious first steps required in succession planning for Arnold, and there will be plenty more to come if the national team is to rise above its current position. 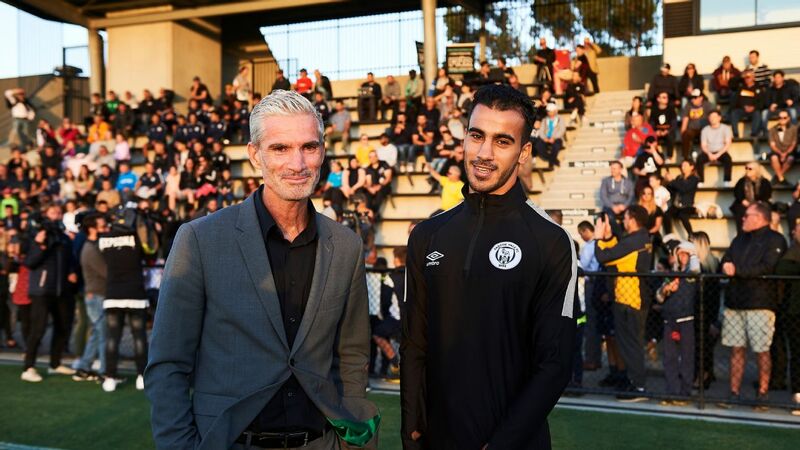 Arzani aside, there appears to be a dearth of young talent coming through the ranks, despite opportunities existing -- to varying degrees depending on the club -- for players to develop as professionals in the A-League. 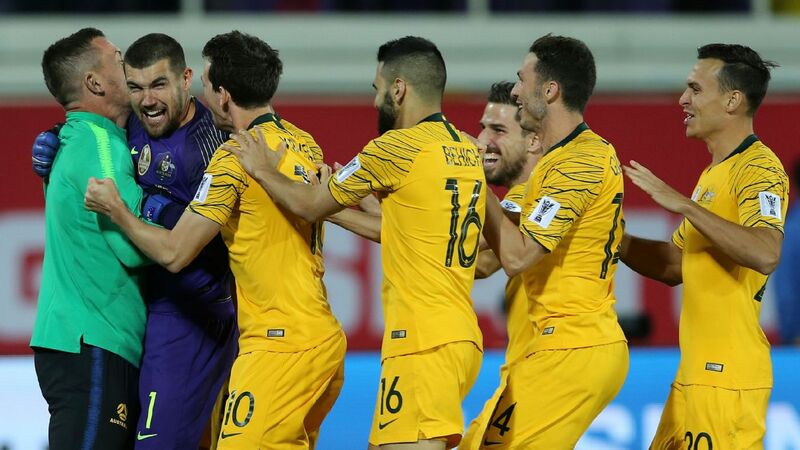 For example, Australia's Under-23 side failed to progress beyond the group stage at this year's Asian Championship in China, finishing behind South Korea and Vietnam. Though one tournament cannot sum up the fate of a nation's production line, there will nonetheless be an eye on how Arnold integrates youth within his squads right from the beginning of his tenure. 5. Can Arnold play in Australian style and get results? Lastly, and most importantly, it will be imperative that Arnold has a clear vision for his team to follow. 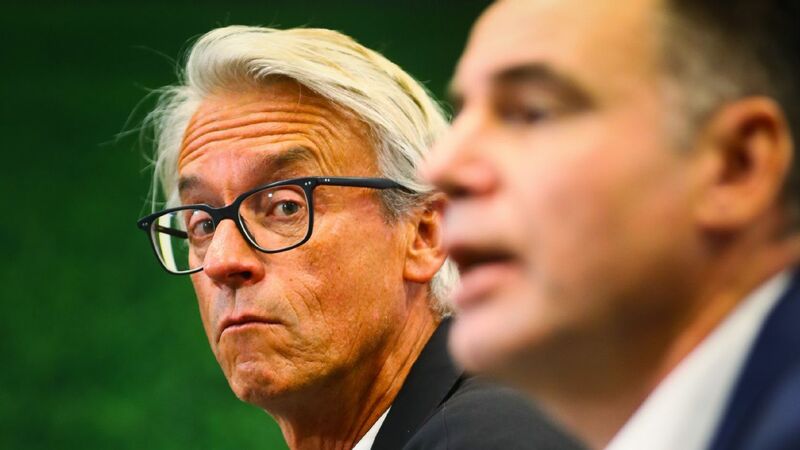 That was certainly the case for his predecessors in Van Marwijk and Ange Postecoglou. 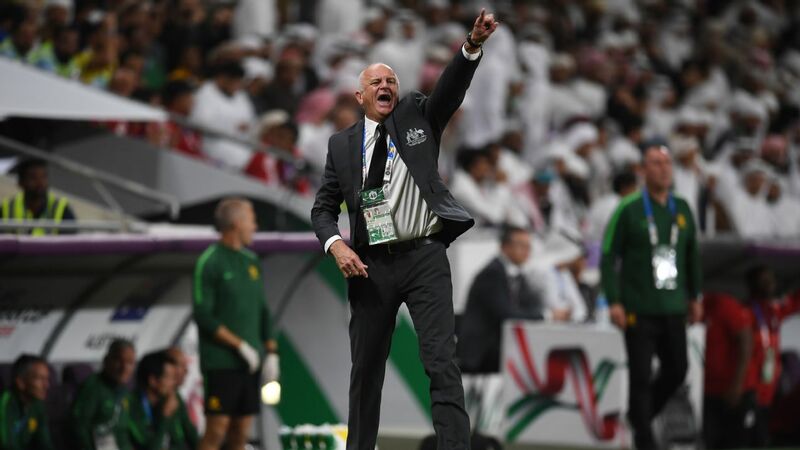 Australians will demand that their national team play with spirit, verve and a very positive mindset, which could be a challenge for the incoming boss. Arnold's Sydney FC sides have not always been the prettiest to watch, but nobody can possibly doubt their effectiveness in smothering their opponents and getting results. Will Arnold yield on some of his more pragmatic values in order to appease the Australian masses? Will positive results outweigh the need to play a certain style? This will be a fascinating issue for Arnold to resolve.